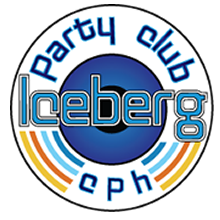 Rated as the BEST DISCO and NIGHT CLUB for 2010 and the Resident DJ rated as the BEST DJ for 2011, Iceberg CPH gives their customers the ULTIMATE night out in Sunny Beach. 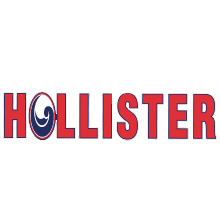 Managed by a dynamic, fresh and fun international team from all around the world, featuring our very own Promotional Crew. 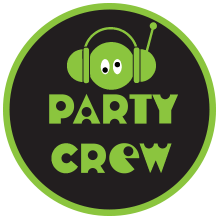 Wir haben für Euch DAS BESTE aus der deutschen Partyszene genommen und unsere eigene gute Partylaune hinzugefügt, um Euch ein " zu Hause"- Gefühl zu vermitteln. Ihr findet uns am Sonnenstrand, Bulgarien, an der Nordpromenade, gegenüber den Hotels "Chaika" und "Grand Victoria". The first two decks are VAST. 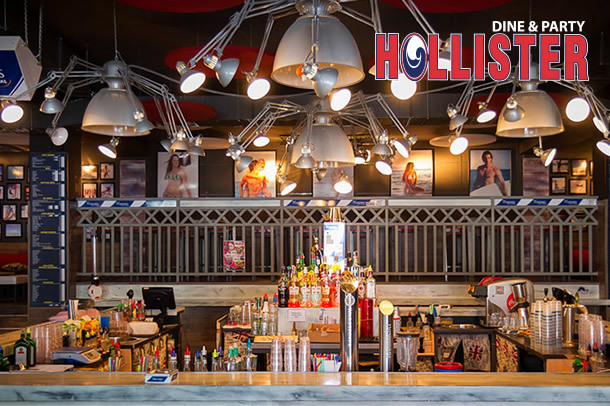 Here you will find 3 fully equipped bars, a DJ stand and dance floor. 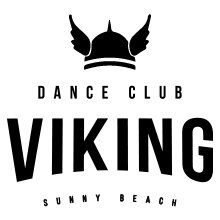 There are also a sufficient number of toilets for our capacity. The third deck offers the guests an area to relax and is fully furnished with sofa seating and sun-beds. The Only 24 Hour PARTY BAR! 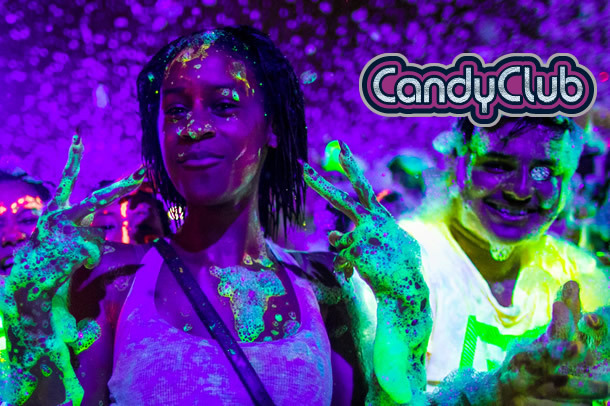 An amazing place which will provide you with the best party experience while you’re on holiday! 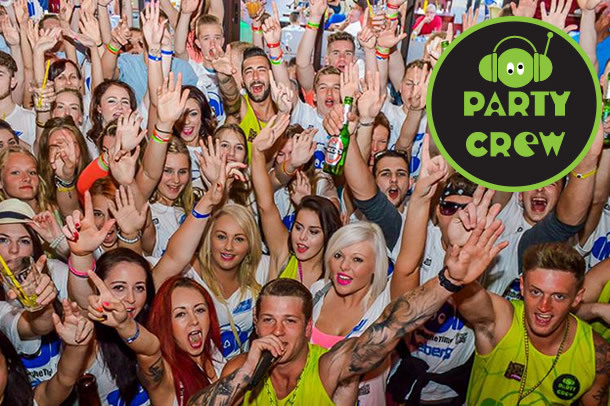 Always attracting the biggest crowds in town with Sunny Beach`s best and most popular DJ and a dynamic group of international entertainers showing how to really party in Sunny Beach. Here you can taste the best variety of food from Asia to America and back. 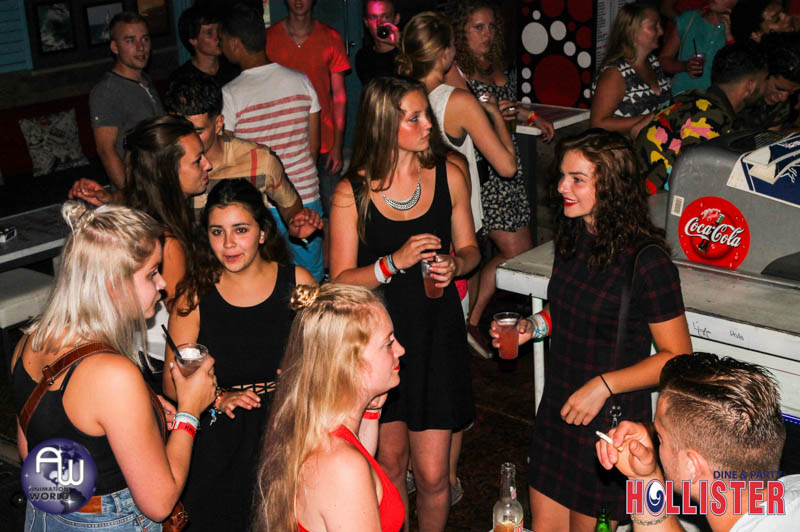 Welkom bij de leukste bar van SUNNY BEACH! 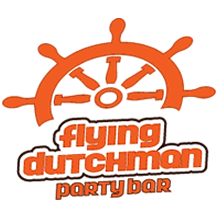 Flying Dutchman beach & party bar bevindt zich aan de hoofdboulevard op het strand. 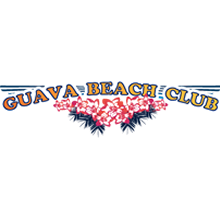 De ideale locatie om overdag te relaxen en van de baai van Sunny Beach te genieten en 's avonds is het "the place to be" voor de beste parties! Samen met onze Nederlandse DJ gaan we elke avond weer door tot in de vroege uurtjes! 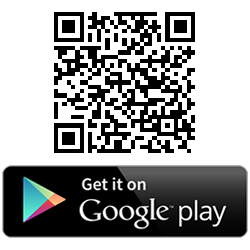 For all the latest party places information, events dates and guest DJ`S in all our venues follow here. 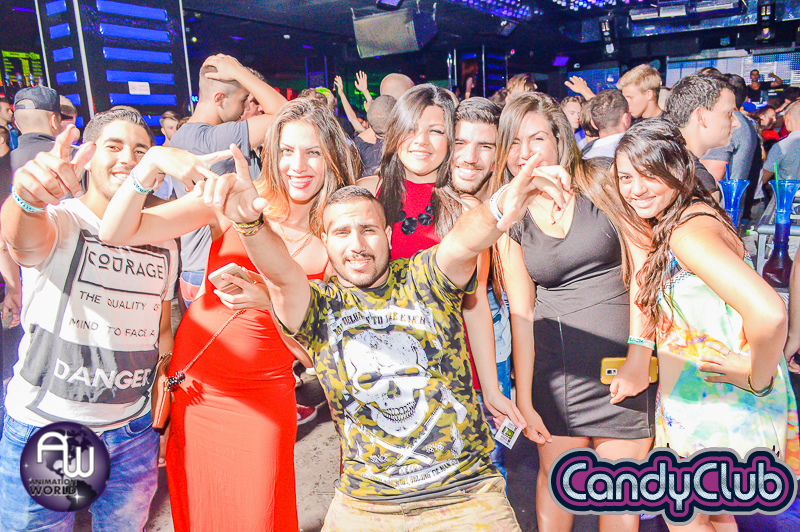 Here you can find yourself at the last party pictures made from our profesional crew around the resort. 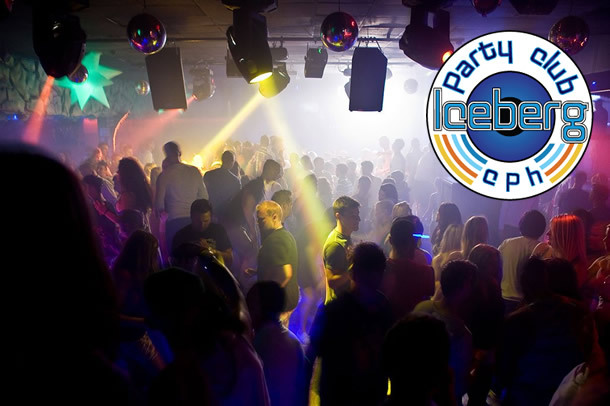 You can book online now all our premium event and boat paries in Sunny Beach with special dicounts. 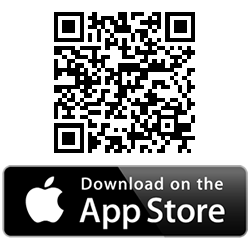 and videos direct from our premium events. We will be adding fresh new pictures to this section every day over the summer so take a look to see if your photo made the cut!. 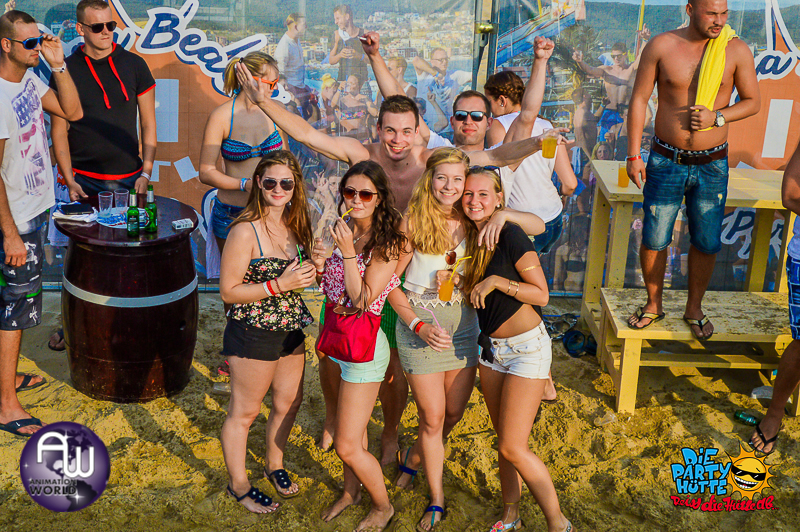 Take a look at our gallery pages for all the pics from Sunny Beach.